There are a number of high-value projects driving activity in the construction industry. Most notably Dart’s continued expansion of Camana Bay. The indication is that Cayman is moving from strength to strength. The upward trends are a product of dedicated investors and developers who have an interest in strengthening Cayman over the long term. 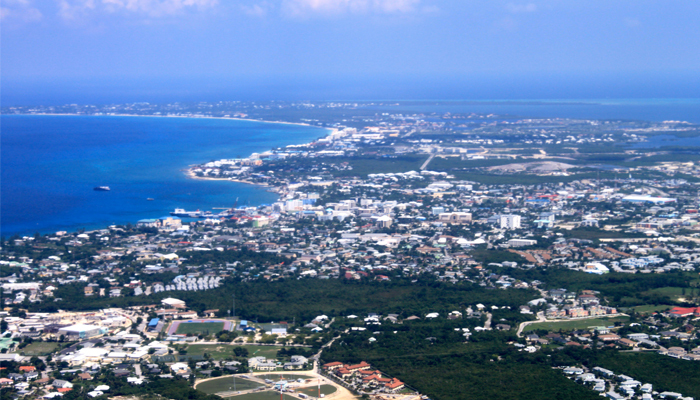 “We expect our air arrivals to pick up once visitors to the newly opened Kimpton Seafire resort start being counted in government’s totals, and in the years to come, when other projects now waiting in the wings begin to take center stage, such as Dart’s future hotels, the Ironwood golf resort and the planned expansions to Health City Cayman Islands.” Wrote Cayman compass’s editorial board.